NEWS – Shinola, Detroit’s darling that produces high-quality watches, bicycles, audio gear, leather goods, and jewelry is updating their flagship Runwell watch line with the new Runwell Automatic. 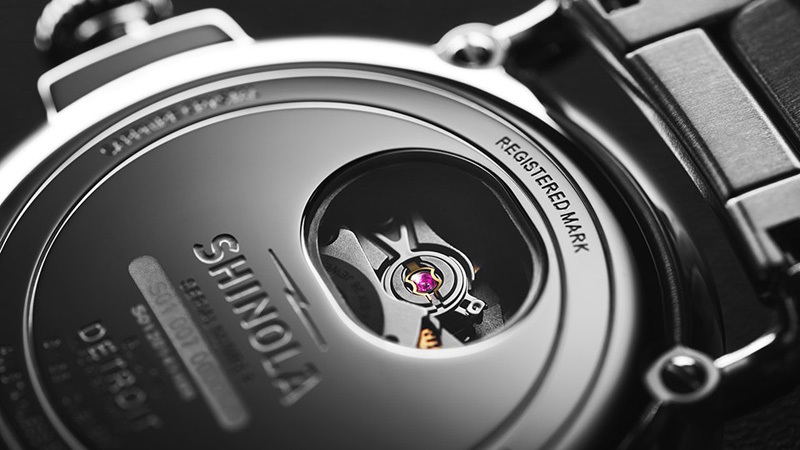 Automatic watches have a rotating weight inside the caseback. As you wear the watch, the movement of your arm causes the weight to rotate, winding the watch. There are no batteries. 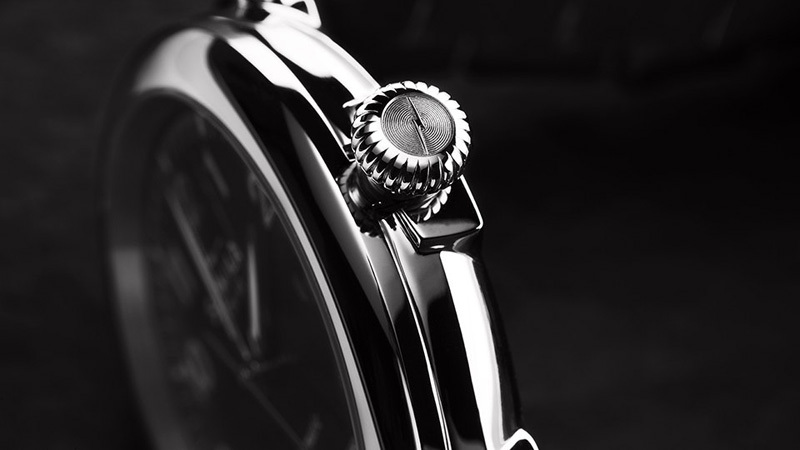 You can also wind the stem, like a traditional mechanical watch if you don’t wear it for a day or two. 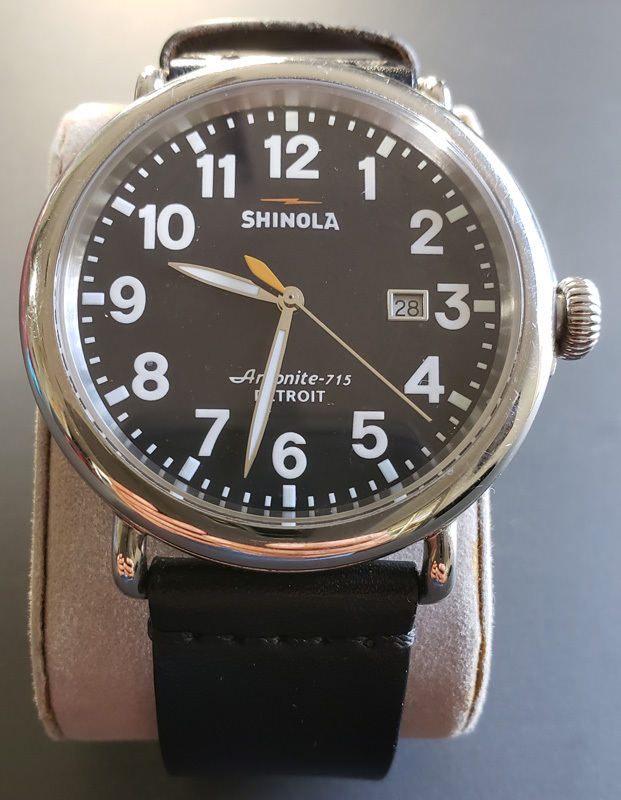 This is my well-worn 41mm Shinola Runwell. The new automatic Runwell will be larger, at 45mm. Shinola worked hard designing the Runwell Automatic, updating it slightly, while staying true to the original Runwell design. The addition of the exhibition caseback showcases the automatic movement through a sapphire window. 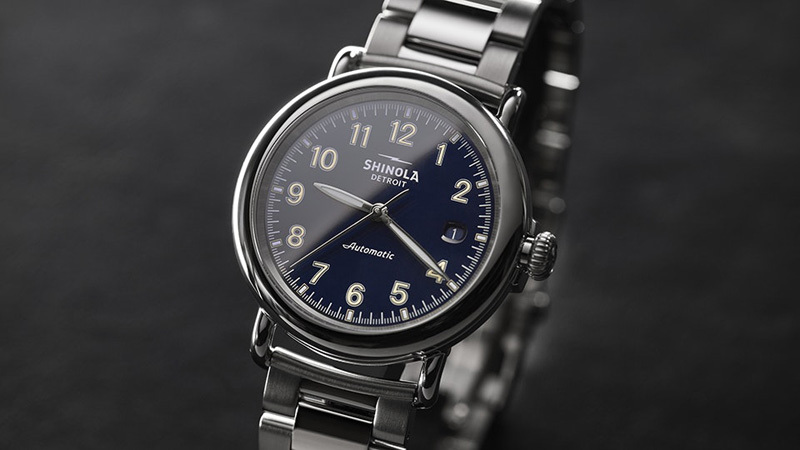 This isn’t Shinola’s first automatic. Last year’s Monster series featured the company’s initial automatic movement in a diver-style watch. The Runwell Automatic is a return to the company’s design roots. Pricing and availability have not yet been announced. 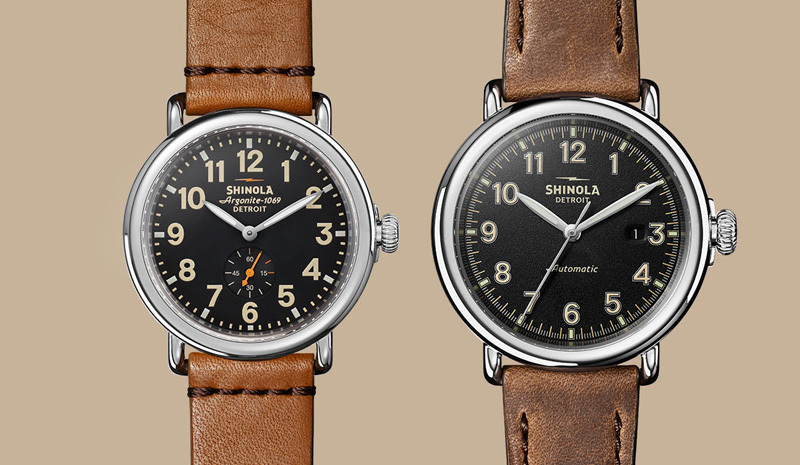 To read more about the Runwell Automatic watch, and to join the waitlist for updates, visit the Runwell Automatic story or Shinola.com.